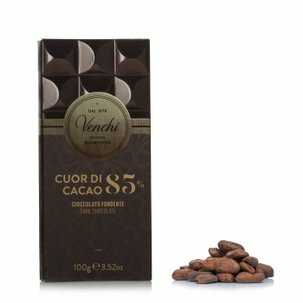 The wait is over: Finally chocolate is back in stock! 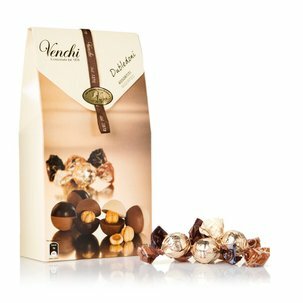 Discover our whole selection and find your favorite taste. 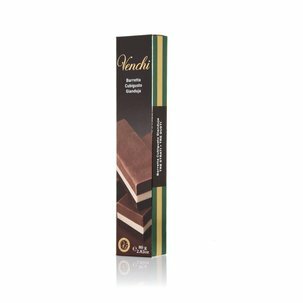 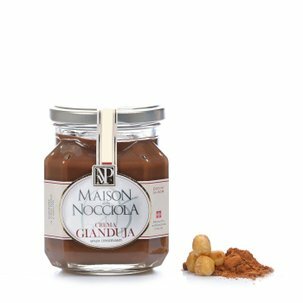 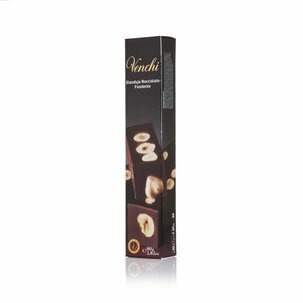 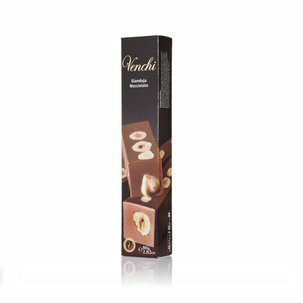 Wether you prefer dark, milk or white chocolate, pure or refined with delicious ingredients like nuts, berries or spices - we have the perfect treat for you. 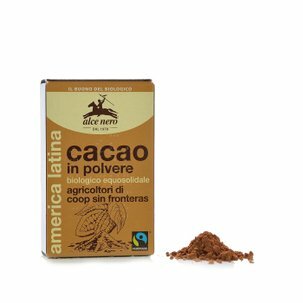 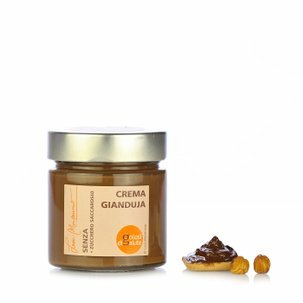 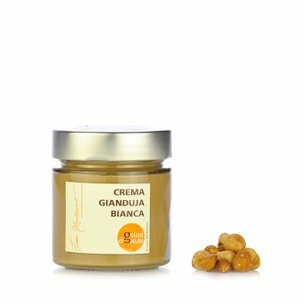 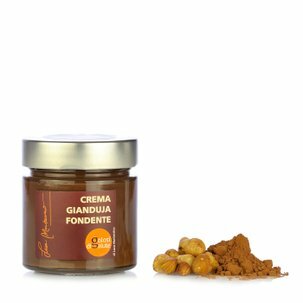 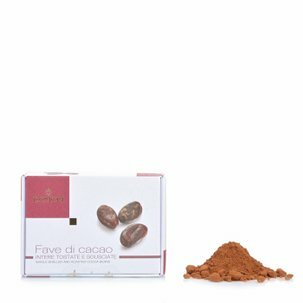 In Eataly's Online Store you are spoilt for choice!